We are delighted to offer our customers a 10% discount on all orders over £100 until 31st December 2018.. Happy Festive Season from all of us at Tom's Place and thank you for your support throughout the year!! We are happy to offer an extended returns policy until the 31st January 2019 as we know how difficult it can be buying for someone else. Great selection of deals and offers on Sebago Shoes, Coastal Blue Clothing and Deal Clothing at fantastic prices. Donation from proceeds to FOLSC (Friends Of Long Sutton Church). Please bring a friend, free tea/coffee and biscuits. 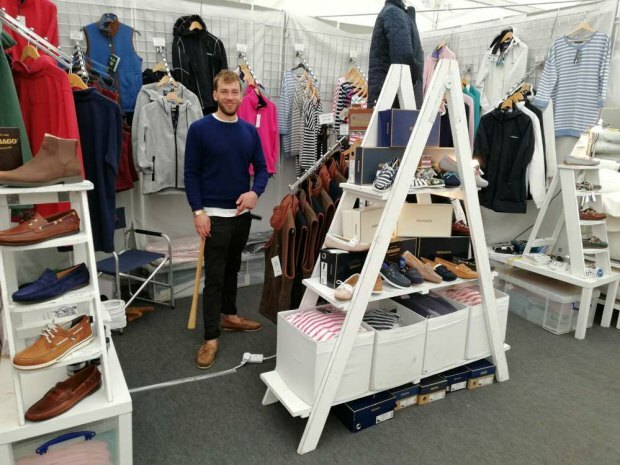 This year we will exhibiting at the Southampton Boat Show, Showcasing the Sebago Range of Shoes and Clothing. 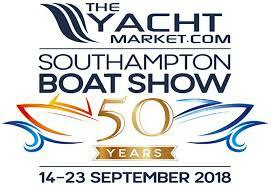 We are pleased to be able to offer our mailing list customers 25 pairs of free London Boat Show tickets - one pair per customer on a first come first served basis all you need to do is email us with your address and we will send you a couple of tickets to the London Boat Show - at the ExCel Exhibition Centre, London. The Show runs from January 10th - 14th 2018. We hope to see you there! We are happy to offer an extended returns policy until the 31st January 2018 as we know how difficult it can be buying for someone else. For your information final order dates for Christmas Delivery in the UK will be 20th December (as per Royal Mail) - If you need delivery dates for overseas and we would be happy to advise. Deal Clothing at fantastic prices.